Our building is a state of the art winemaking facility built with a "green" design. The spacious tasting room offers panoramic vineyard views of surrounding Amador wine country, expansive picnic areas, daily winery tours, and wine on tap! As part of the Club Andis family, members enjoy special discounts, exclusive access to our finest wines, and an insider’s look at what’s happening at the winery. Members also have the option of customizing their shipments to get the wines they know they love. 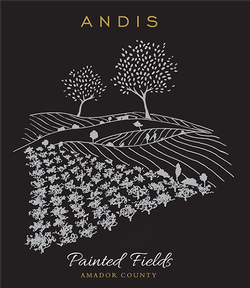 The goal of Andis is bringing together a great team to make great wine. Amador County offers the canvas for great wines, and she also gave us the gift of a dynamic team.